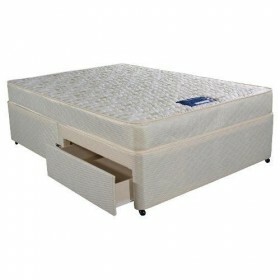 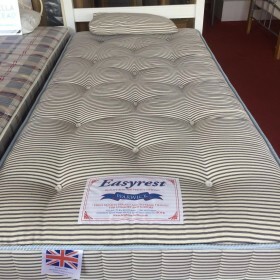 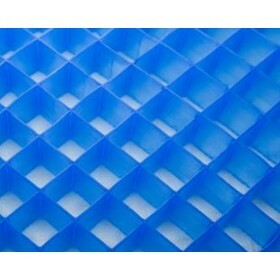 Soft to medium mattress with a traditional Open Spring Unit. 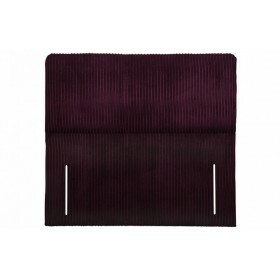 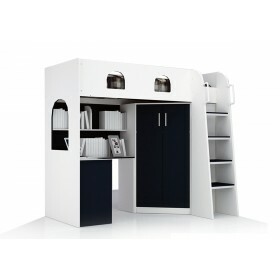 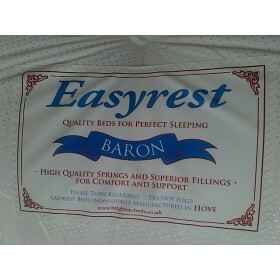 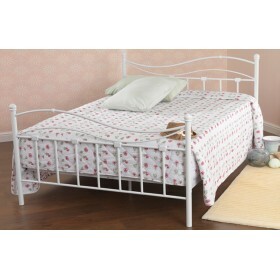 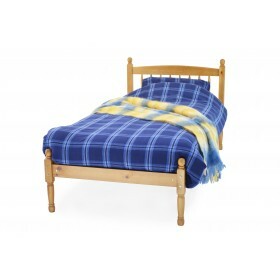 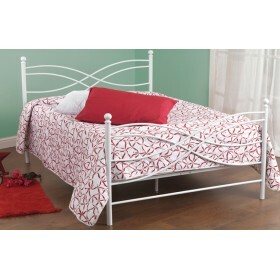 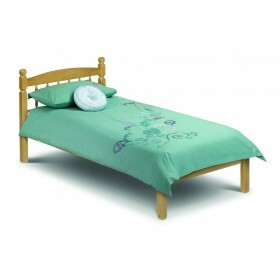 Ideal for children or adult beds. 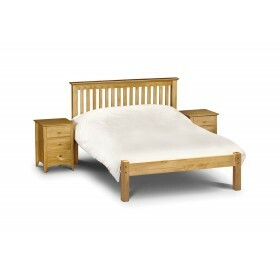 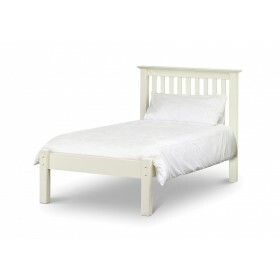 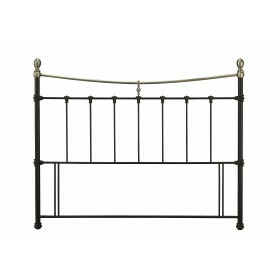 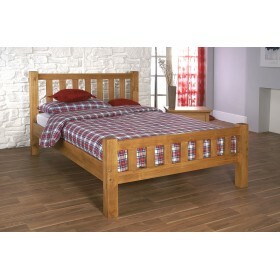 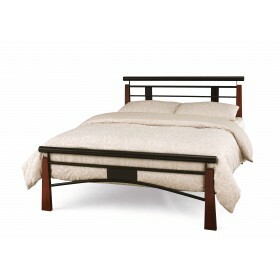 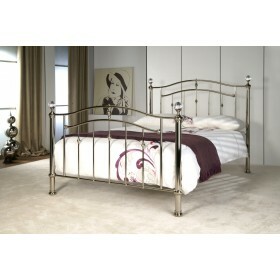 Ha..
Sleek clean lines with chunky posts in honeycomb finish makes this bed a contemporary classic. 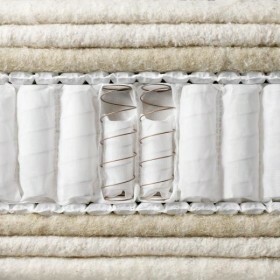 Sl..
Click-Clack system to make a comfortable sofa or bed. 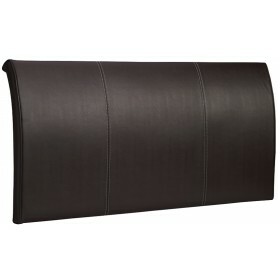 Faux leather and faux suede, Wooden ontruct.. 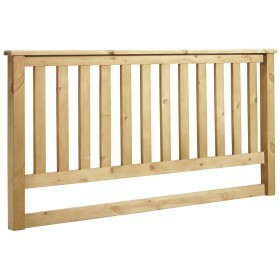 Solid Pine Two bolts into siderail for extra strength. 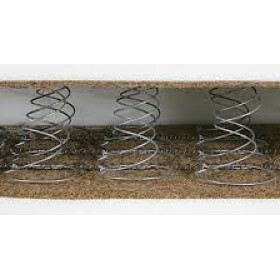 Full self assembly Straight wood sla..